The New Year is well and truly underway and the events are starting to come at us thick and fast. 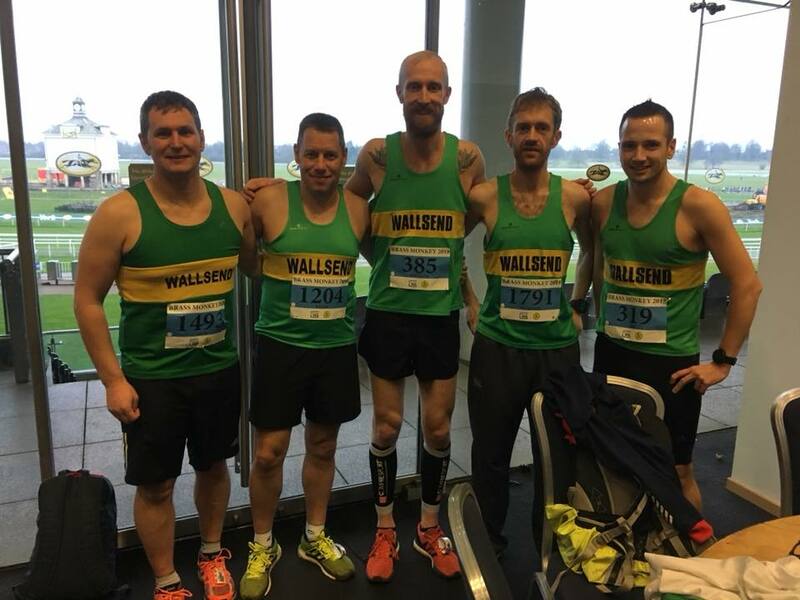 It’s been a busy weekend for the Green & Gold, with some truly magnificent performances turned in across a multitude of events. Marathons – Never say never! 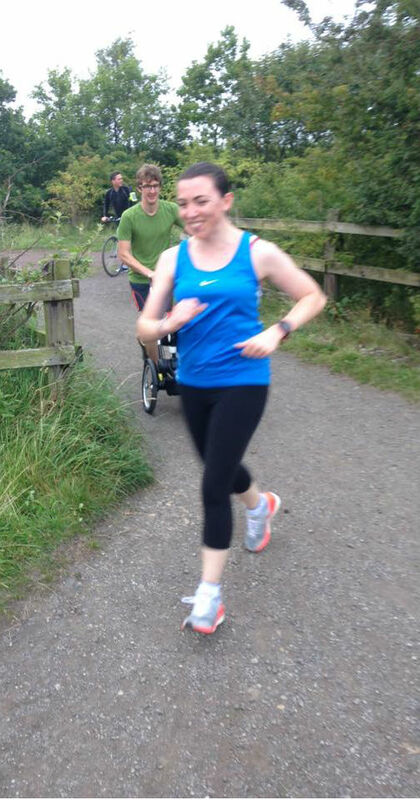 I started running in April 2004 when I signed up for my first GNR to prove to myself I could do it. Since then I’ve always said I would never run a marathon. However, this year something changed. 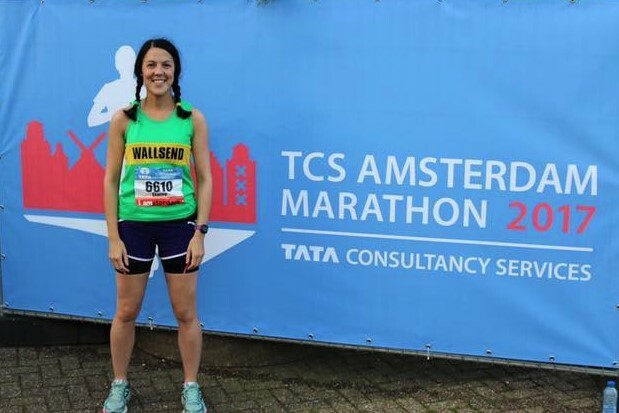 I filled in the application form, handed over a fair few euros, booked flights and a hotel and a few months later I planned to do the Amsterdam marathon. So, after 16 weeks and 518 miles to get me marathon-ready, here’s what I learned along the way. WGP Race 1 is back on!! Who’d of thought that roadworks would ever be finished early in North Tyneside? Well they are, so our first WGP race of the season is back on. See you all on Tuesday the 17 October, at the the car park opposite the Village Hotel for 6.30pm. Remember you have to be in #inittowinit. Our Winter Grand Prix pages have been updated too. Due to the expected downpours tomorrow – we will be gathering at our Hadrian Leisure Centre HQ rather than meeting at the Rising Sun. Please be there for 18:30 and don’t forget the rain jacket!! Final SGP Race – That’s how its Dunn! What a night in the final Summer Grand Prix of 2017. A great run from Ellen Williams beating mother Julie by 59 seconds and holding off Alastair Willis to take maximum points. Both finished ahead of Sam Charlton who sets a new course record (10:14) – on the officially measured 2 mile course. Erin Prior equalled her course record of 12:40 to finish fastest female. Well done both. The full results are available on RunBritain and Power of 10. The night’s outstanding performance went to Kayleigh Dunn, after a long road to recovery, Kayleigh’s fight and determination this year has been truly inspirational. With a proud Rafa and Tim supporting Team Kayleigh throughout, they finished together in 11th. 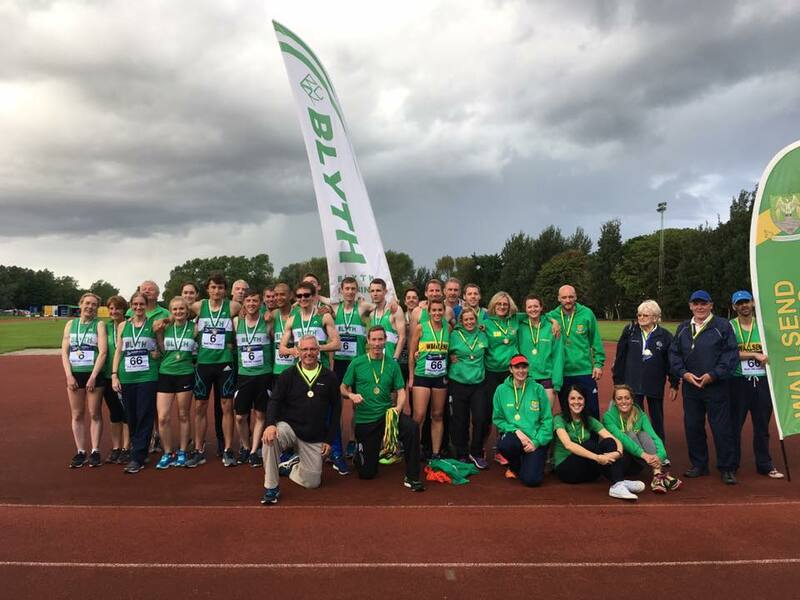 And what a fantastic image at the end to see athletes and supporters congratulate and comfort an emotional Kayleigh, a run that will go down in Wallsend Harriers folklore. Well done lass, we are all very proud of you! They think it’s all over… it is now! Massive congratulations to Team Wallsend / Blyth for winning all four track and field meetings over the summer to become champions! Huge thanks to all our officials, athletes and supporters. Bill and Elaine did a fantastic job with the results and Tommy and Margaret led the referees. Here’s to next year. Let’s show them what we’re made of!